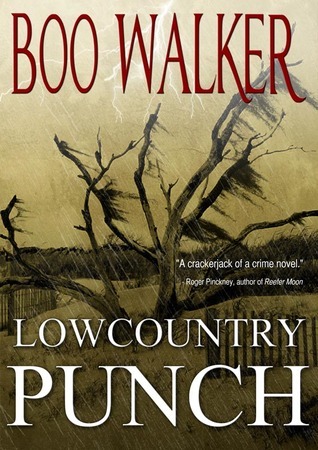 Lowcountry Punch by Boo Walker is a thrilling book about the life of DEA Agent T. A. Reddick. After the unfortunate death of a friend and the loss of his fiance, Reddick decides a change of scenery would do him some good. He moves to Charleston, South Carolina. After only a few weeks on the job he becomes involved in some major drug activity. He goes undercover to take down a heavy hitter. However things get complicated when Reddick falls for a beautiful artist and has to lie about who he is and what he does for a living. Also his stalker doesn't really help matters either. 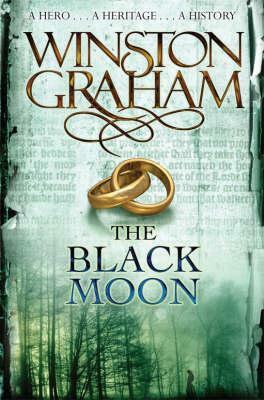 The first page of this story draws you into a world of intrigue and mystery. Reddick is a great character. He has a great sense of humor and is also very talented. The story is told through his point of view. I love that the setting is in Charleston. I think it adds a certain ambiance to the book. 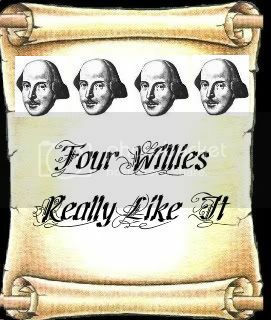 The story is what I would consider a page turner. It's full of action and adventure. I was on the edge of my seat wondering if Reddick's cover was going to be blown. Boo Walker has written a great story. He pulls you into it and you don't want to let go until the last page.